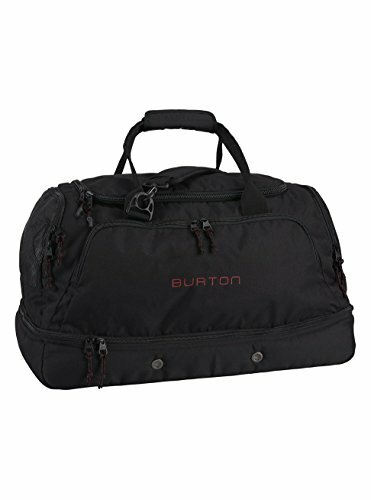 The Burton Rider's Bag 2.0 is the ideal duffel for a day trip to the hill or a quick weekend escape. The 50/50 design ensures you never forget anything by giving you two separate compartments for organized packing. Stash those stinky boots in the ventilated lower storage and still get plenty of room in the main compartment for all those extra layers, gloves, and outerwear. Vented mesh side pockets help dry your gear and dump the stink. 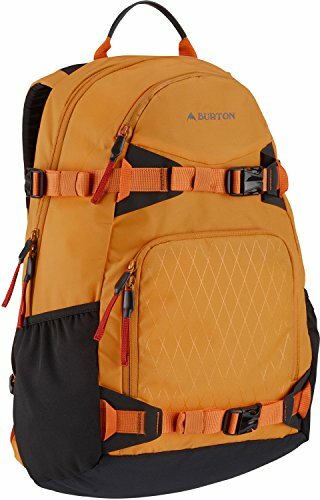 While most kids were doodling stick figures, our bag designers were already sketching their dream snow pack - the Burton rider's pack [25L]. pre-loaded with board carry, beverage pockets and shovel and probe storage, it also features a storable and removable waist belt, a side water bottle pocket, ample storage, and a plush ergonomic shoulder harness and back panel. No, you're not daydreaming: this pack has got everything needed to turn you into a shred super hero. 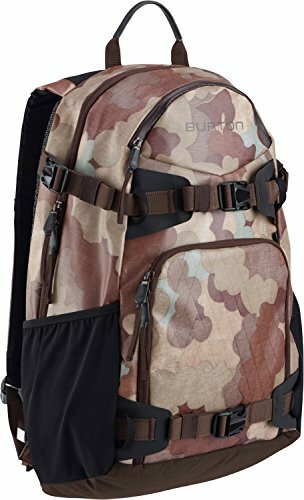 While most kids were doodling stick figures, our bag designers were already sketching their dream snow pack - the Burton Rider's Pack [25L]. Pre-loaded with board carry, and shovel and probe storage, it also features a stowable and removable waist belt, a side water bottle pocket, ample storage, and a plush ergonomic shoulder harness and back panel. No, you're not daydreaming: this pack has got everything needed to turn you into a shred super hero. More than just a smaller version of the Rider's Pack, the Women's Burton Rider's Pack brings women's-specific shoulder straps and overall fit to this legendary do-it-all workhorse. 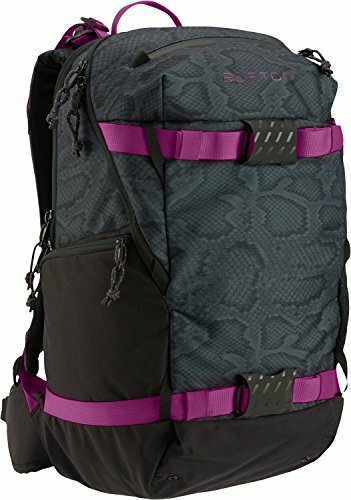 Built with dedicated shovel, probe, water bottle and accessory pockets, vertical board carry, and a stowable padded waist belt, this is all-out performance, designed for ladies on the hunt for mountain adventures. 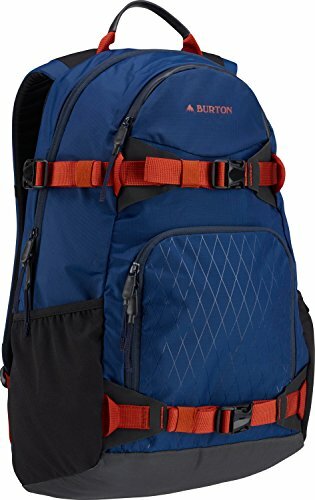 While most kids were doodling stick figures, our bag designers were already sketching their dream snow pack - the Burton Rider's Pack [25L]. 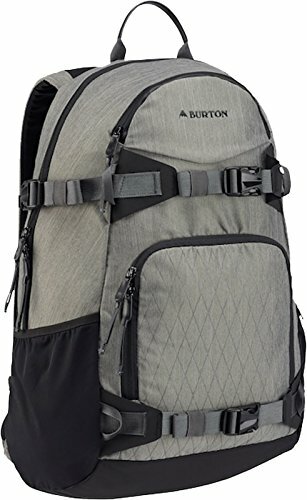 Pre-loaded with board carry, beverage pockets and shovel and probe storage, it also features a stow able and removable waist belt, a side water bottle pocket, ample storage, and a plush ergonomic shoulder harness and back panel. No, you're not daydreaming: this pack has got everything needed to turn you into a shred super hero. 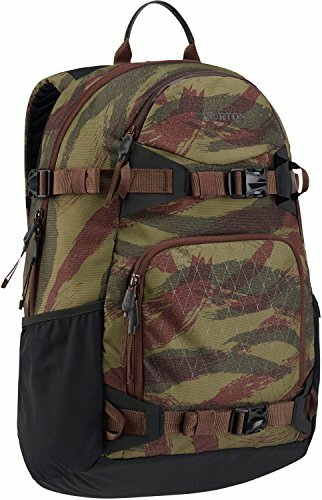 The scaled down (but not watered down) little brother of the legendary Day Hiker, the Burton Youth Day Hiker 20L Pack retains its pedigree as our original rider-inspired bag. Redesigned this season to have increased storage capacity, its full-featured package includes a super secure board carry system and dual water bottle pockets that make exploring the great outdoors a cinch. And because getting schoolwork done means more time for riding, the Day Hiker's padded laptop sleeve, organization, and school supply stashes add versatility where you need it. While most kids were doodling stick figures, our bag designers were already sketching their dream snow pack – the Burton Rider's Pack [25L]. 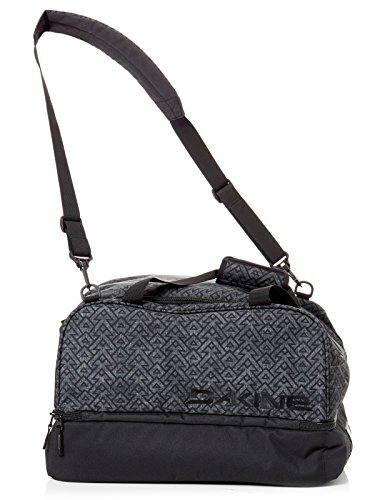 Preloaded with board carry, beverage pockets and shovel and probe storage, it also features a stowable and removable waist belt, a side water bottle pocket, ample storage, and a plush ergonomic shoulder harness and back panel. No, you're not daydreaming: This pack has got everything needed to turn you into a shred superhero. 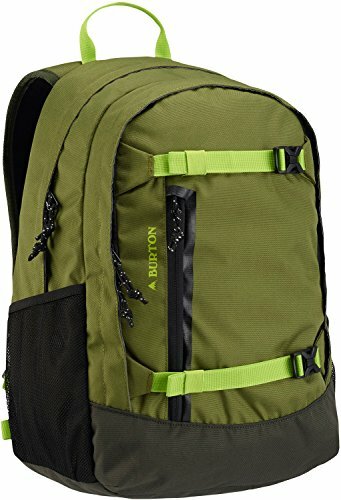 Looking for more Burton Riders Bag similar ideas? Try to explore these searches: Adhesive 1 Oz Tube, Adjustable Perch, and Icicle Ornament Craft.